Robin shares concepts of Enlightened Horsemanship as taught by Robin Shen himself, and shared by those in pursuit of a deeper relationship with their horses. Many might get the impression that I do not believe in the use of tack. This is NOT true. There is a time for such things as there is for almost everything. I firmly believe that there are no bad horses, only bad riders. And there are no bad techniques, only bad timing, and no bad equipment, only bad applications. 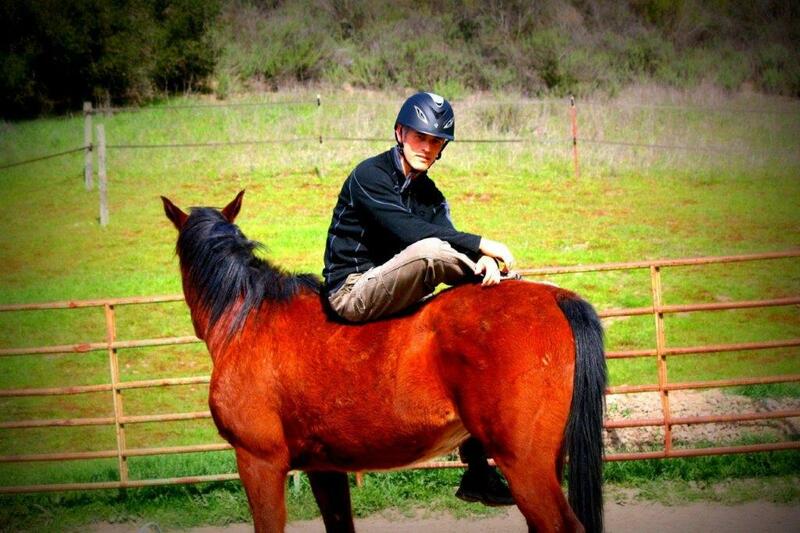 Riding a horse without a saddle is an excellent test of your balance. Riding a horse without reins is an excellent test of your relationship. When you know these aspects of your horsemanship are intact, you are then liberated to go back to using tack for its intended purpose. What about you? Do you test these aspects of your horsemanship? Tell us by leaving a comment below! Disclaimer: Guest blog posts are not the opinions and recommendations of Troxel, LLC.